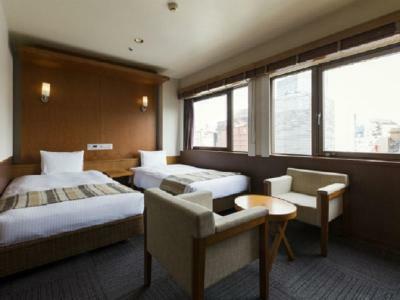 The hotel location is very close to Ameyoko market and Keisei train station. The location was great. You can find great restaurants within 2-10 minute walk and get around Tokyo easily from Ueno Station. I loved the bar on the 10th floor. 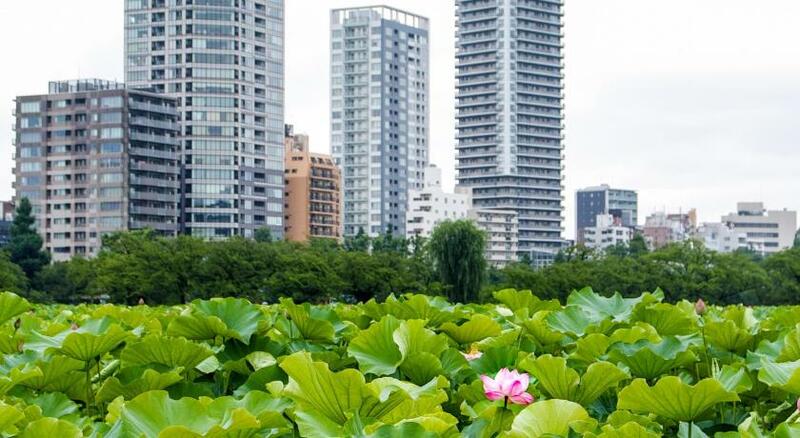 It has a beautiful view over Ueno Park. Very convenient location, good restaurant surround. Close to subway and skyline station. 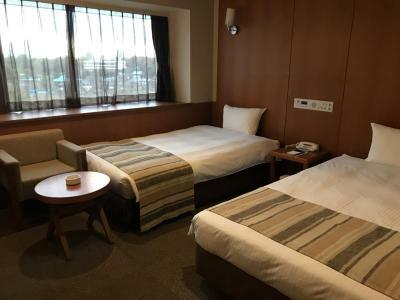 Place is super close to Ueno station and is a great place to explore the surrounding area. Because Ueno station is on the Yamonote line, you can get to other main places in Tokyo really easily. 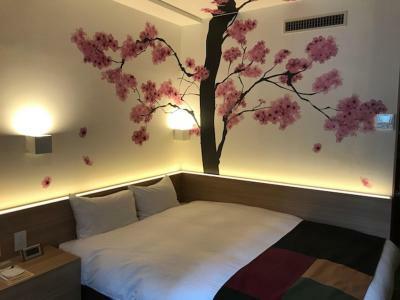 Room was cool, could have done with one more pillow - overall the room was fine for a 2 night stay. 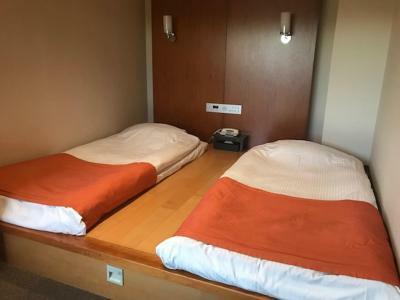 The room with double bed was bigger than my expectation. 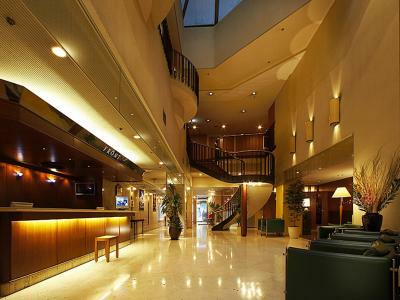 The location was great, close to metro and shopping area, and the railway station. 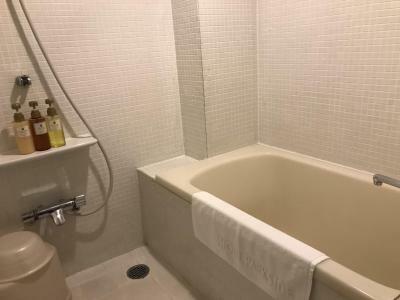 The location is perfect, very close to the park, station, and the lots of museums. 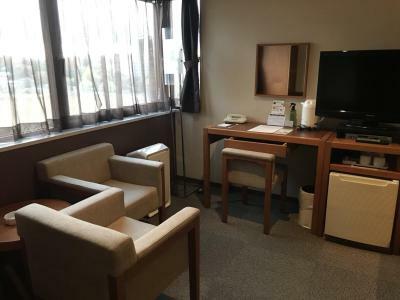 Great location, within a 5 minute walk from Ueno Station (Keisei exit) after a 40 minute trip on the Keisei Skyliner from Narita Airport. 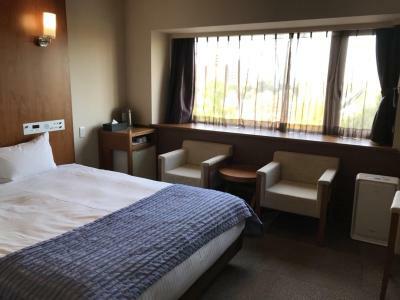 Very spacious Standard Double Smoking Room by Japanese hotel standards) on the 5th floor (with a great view over the Shinobazu park and pond. 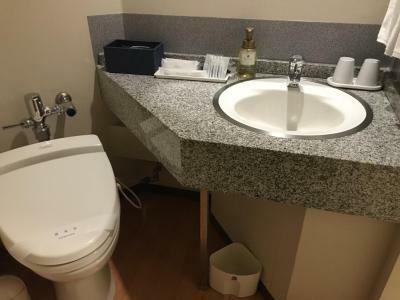 Very good sized bathroom with toiletries and extras. Large king-sized bed was very comfortable. Did not eat there, as there are so many restaurants in the many streets outside, from European to South American among the many thousands of different Japanese ones. Staff were friendly, spoke good English and no problem asking for what ever I might have needed. There is a huge piano bar on the 10th - rooftop - floor. With a great pianist playing all recognised tunes. The bar has an amazing view over most of the surrounding area. Lots of temples/shrines/museums and other sights within easy walking distance. 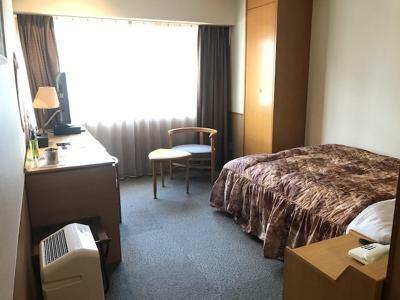 Location is very convenient, close to Ueno stn and right opposite Ueno Park. Lots of small local eating places close by. Very good place! Convenient transportation and A lot of restaurants around. Hotel Park Side This rating is a reflection of how the property compares to the industry standard when it comes to price, facilities and services available. It's based on a self-evaluation by the property. Use this rating to help choose your stay! 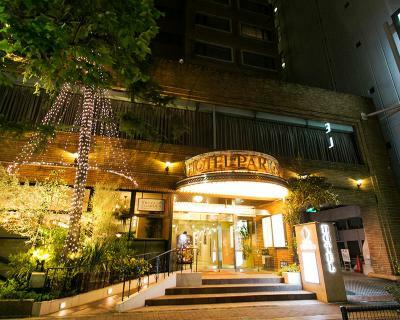 Just a stone’s throw away from Shinobazu Pond and Ueno Park, Hotel Park Side offers free in-room wired internet, 3 on-site restaurants and a bar. JR Ueno Train Station Shinobazu Exit is a 6-minute walk from the property, while Keisei Ueno Station is a 4-minute walk away. Yushima Station Exit 2 is a minute's walk away. 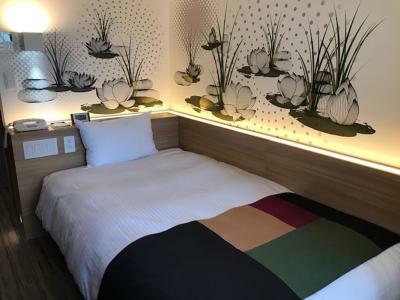 Rooms feature stylish yet calming furnishings and are equipped with a flat-screen TV, refrigerator, electric kettle and air purifier/humidifier. 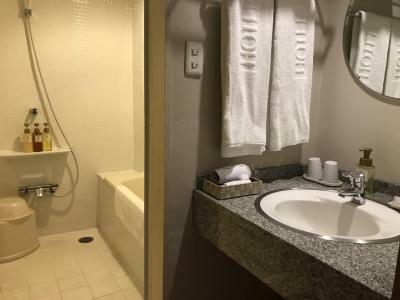 The private bathroom comes with a bathtub, a hairdryer and free toiletries. 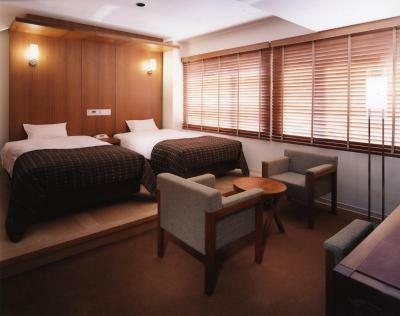 Park Side Hotel’s 24-hour front desk offers luggage storage, a safety deposit box and newspapers. 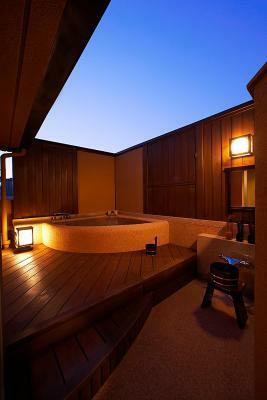 Guests can also arrange for a soothing massage there. 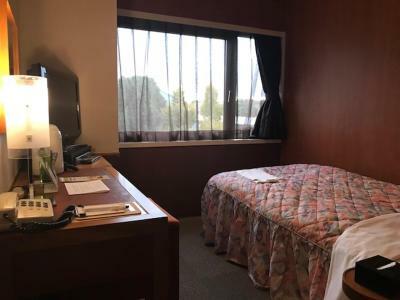 Other facilities offered at the property include vending machines, laundry service and a designated smoking area. Guests can eat at ground floor Cafe "BUZZ GARDEN", Japanese tempura and fish bar, Koromo, or Chinese cuisine. 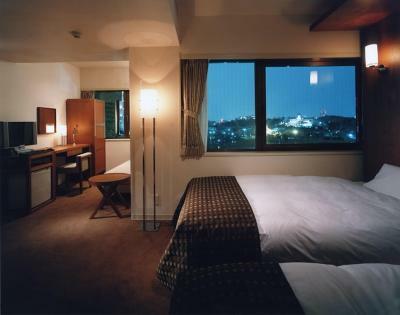 The hotel is a 2-minute walk from the nearest convenience store and a 5-minute walk from Ameyoko Market. 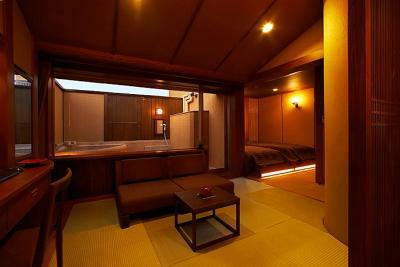 Asakusa Station, from where Sensoji Temple can be visited, is located a 13-minute walk and train ride away. When would you like to stay at Hotel Park Side? 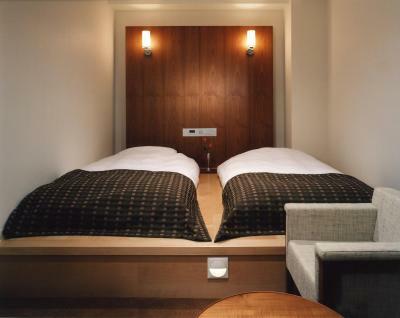 Rooms feature stylish yet calming furnishings and are equipped with a flat-screen TV, a refrigerator and an electric kettle. 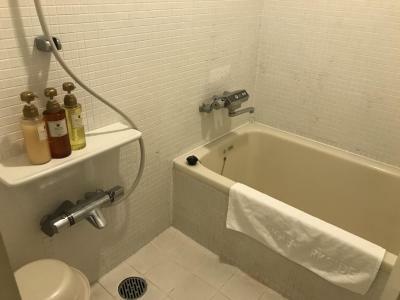 The private bathroom comes with a bathtub, a hairdryer and free toiletries. 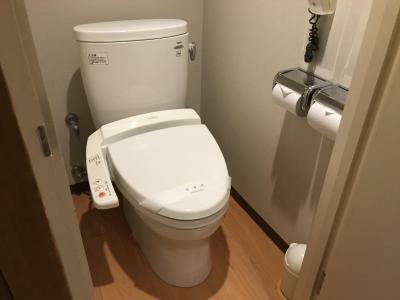 Private parking is available on site (reservation is needed) and costs JPY 1080 per day. Features a semi-double size bed (47 in wide). 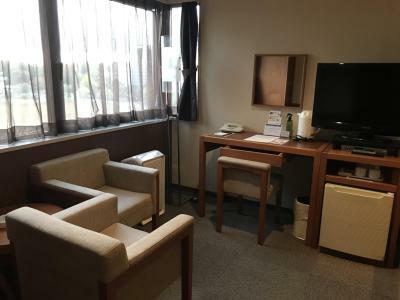 Hotel surroundings – This neighborhood is a great choice for travelers interested in temples, city trips and city walks – Check location Good location – show map Guests loved walking around the neighborhood! 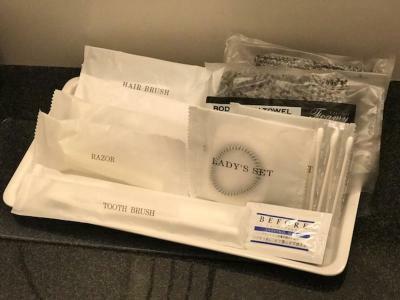 House Rules Hotel Park Side takes special requests – add in the next step! Hotel Park Side accepts these cards and reserves the right to temporarily hold an amount prior to arrival. 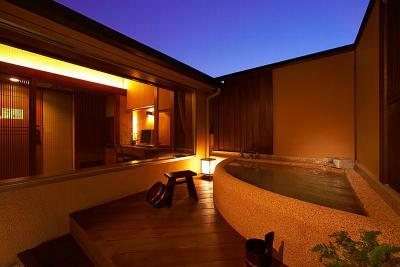 Guests arriving after check-in hours (21:00) must inform the property in advance. Contact details can be found on the booking confirmation. To use the property's parking, please make a reservation at time of booking. Fees apply. 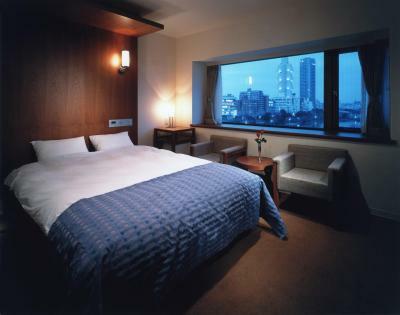 Please note that rooms do not overlook Ueno Park. The staff were not very helpful, the room was very dusty. Noisy during the night and early morning. The hotel gave me rhe room that was totally not be cleaned up. So the staff had to change the new one for me. The room was dusty and Air conditioning did not work very well, quilt was slippery and constantly slide odd bed, needed extra pillows. 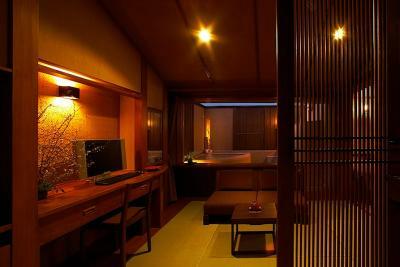 The room seemed to be clean but was only clean superficially. It was really dusty in corners and hidden places and lots of stuff was lying under the bed. It got cleaned next day, after I requested to have it cleaned. 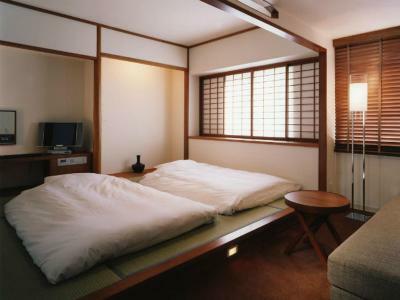 A clean room should be standard. They changed linens and towels everyday even though we stayed for seven days. Could be a bit more environmentally friendly. We were disturbed by very noisy occupants of an adjoining room until 3am. Hotel staff attempted once to quieten them without success. This was very frustrating for us travelling with children. Wifi was not reliable. Location was excellent and the view from the rooms is beautiful. The room is quite old. The hotel gor flooded during our stay. The emergency staircase was used as storage which is extremely unsafe! 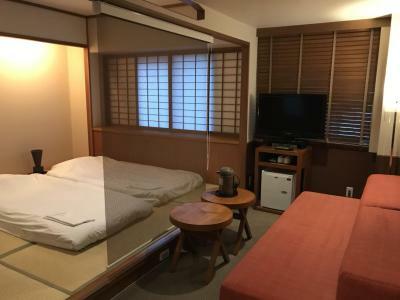 The room is very old fashion and very small. The breakfast is a bit simple, maybe I expected too high.